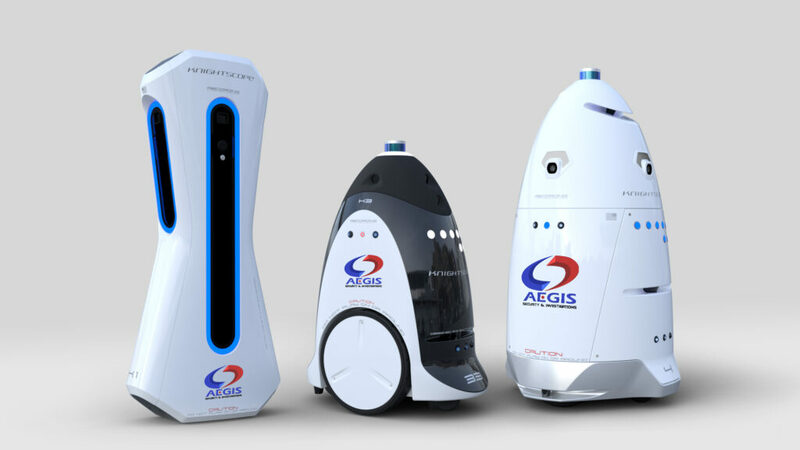 AEGIS has been chosen as one of a select few authorized providers of Knightscope autonomous security robots. Costs for these systems is typically about half the cost of what a human security officer costs; and they don’t sleep. These robots can be deployed in stationary locations (ingress/egress points), indoors, or outdoors. They can function fully autonomously and be monitored in real time via the integrated KSOC cloud based portal. 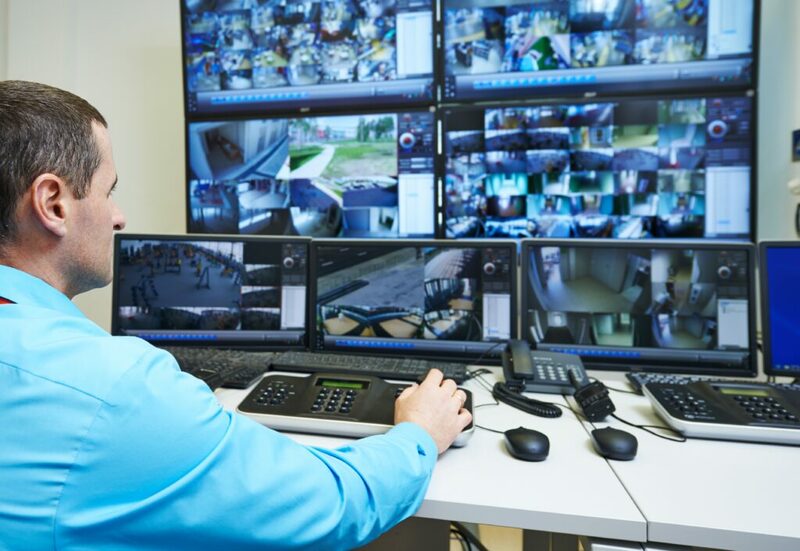 Operating alone or in conjunction with a human security teams, Knightscope security robots are the force multiplier that fill gaps in security and keeps businesses and communities safe. 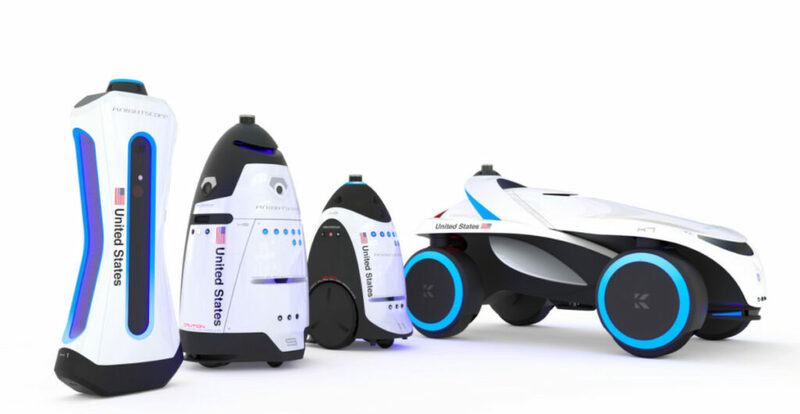 AEGIS Security & Investigations provides these autonomous security robots throughout the continental United States via our partnership with Knightscope. A FREE active shooter workshop (4 hours) or an on-site security assessment (w/0 deliverable) with a 1 year lease of a security robot. Clients are eligible to receive incentive offers every 3 consecutive years the lease is renewed. 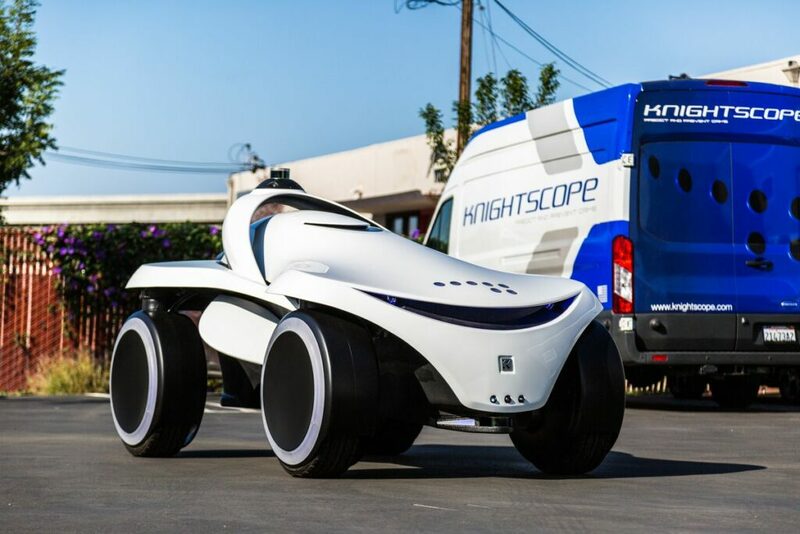 The autonomous security vehicle, K7, is currently in development. The vehicle will be capable of operating outdoors and in varying environments. 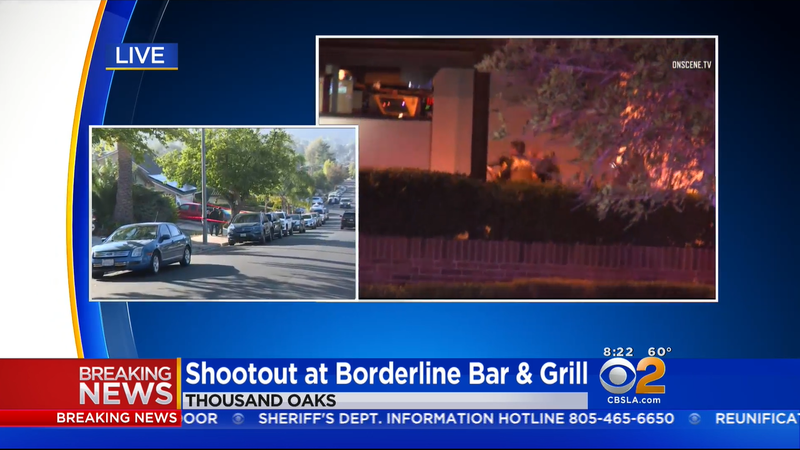 For Events: Describe the event: What kind of event, date, time, location, how many attendees, how many officers requested, attire requested, parking instructions. For Short/Long Term Security: Describe what services you are looking for (hours, days, type of security) and what need you have or issue you are trying to resolve with security. For Investigative Services: Describe your case/need and explain in detail what you are looking to find/accomplish. For Training: Describe what kind of training you are interested. Include the date/time/location/audience. For Consulting, Risk Assessments, and Threat Management: Describe in detail the nature of your need for support. For all other needs, describe in detail the service requested.